I logged onto Facebook this afternoon to find that I’d been invited to an event hosted by the lovely Tammie Clarke Gibbs called Share An Excerpt Saturday. 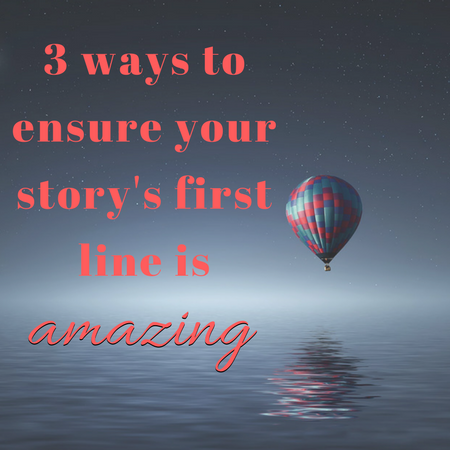 I’m always looking for ways to promote myself and my writing, so I think this was a great opportunity. Plus, I thought it would be one easy way to introduce my readers (and new readers) to my books that have been published and those that have yet to be released. 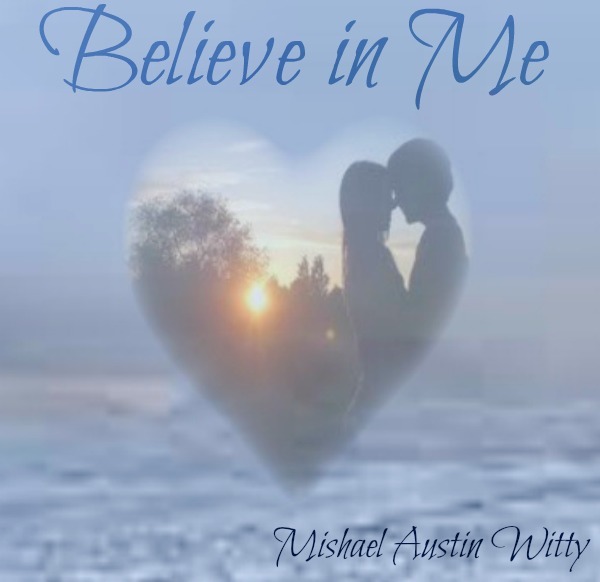 I’m starting with my contemporary romance which is available right now for Kindle, Believe in Me. I am, however, currently reworking this book in the hopes that it will be better (and longer) when it’s done, and the projected release date of the new version (with a new and improved cover) will be May 1, 2013. For now, enjoy this brief excerpt. Buy the book in its current form, if you’re so inclined. But please do check out the new and improved version coming up in just a little over a month. I’m hoping it will be well worth the wait! Oh, and be sure to check back here every Saturday to see what new excerpts I’m offering. I’ve got several books in the works right now, and I’m trying to get all of them whipped into shape before May 1. Wish me luck! I know it’ll be a bumpy ride, but I’ll feel pretty confident that I can do it. I think I kind of have to, or else I’ll just never get them all done! “What?” Trina’s heart exploded inside her chest. Her arm dropped from her mother’s waist. The dam of tears broke free and ran in silent rivers down her round cheeks. She looked back toward the safety of her Geo Metro. Yes, it was old and cheap and didn’t fit in well at all with her new life, but it was the one thing in this world she’d been able to count on since college. She couldn’t even count on her mother. “Oh, Trina. They say that when somebody dies…,” her mother started. Trina Gray leaves a stack of paperwork on her desk and heads home for the holidays only to find that her mother has invited her soon-to-be ex-husband, Walt, to spend Christmas with them. Walt’s presence sends Trina running to a friend’s house, where she runs into another ex—her old high school boyfriend, Kurt. The two high school sweethearts soon pick up where they left off. Will Trina and Kurt rekindle their young romance? Or will she repair her relationship with Walt? Find out who Trina decides she can believe in on May 1, 2013.